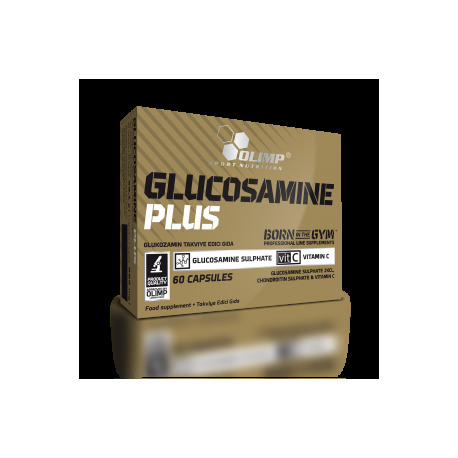 The product delivers glucosamine sulfate, chondroitin sulfate and vitamin C which contributes to normal collagen formation for the normal function of bones and cartilage. 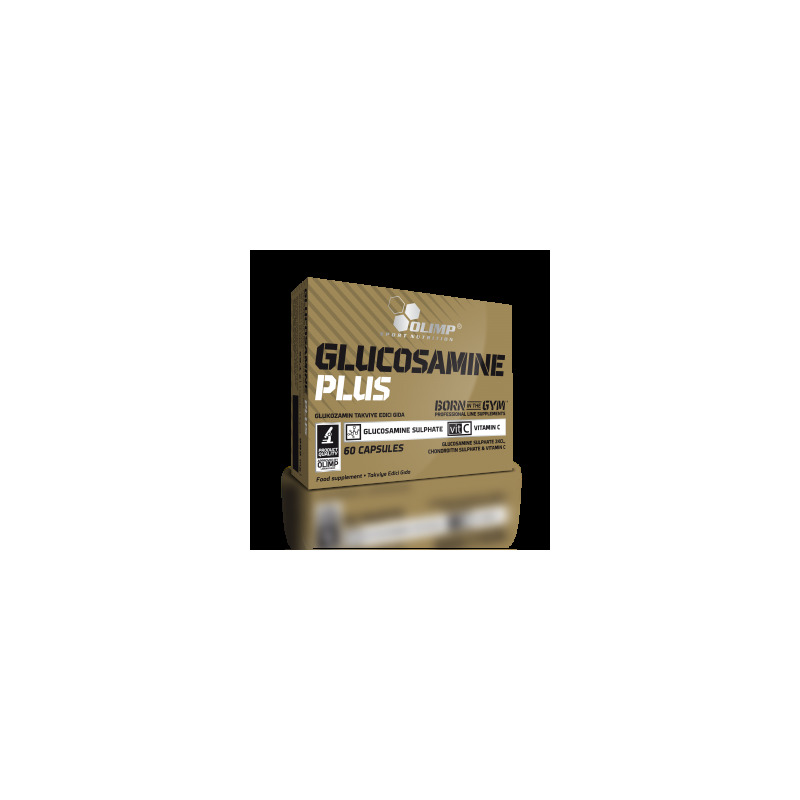 Ingredients: 67,7% glucosamine sulfate 2KCl (from crustaceans), 10,2% chondroitin sulfate, bulking agent – microcrystalline cellulose; anti-caking agent – magnesium salts of fatty acids; 0,6% L-ascorbic acid – vitamin C, capsule (gelatine, colour: E 171). Recommended use: take one capsule two times a day with meals. It is recommended to use this formula for 6-8 weeks. Do not exceed the recommended daily dose. Food supplements should not be used as a substitute for a varied and balanced diet. A varied and balanced diet and a healthy lifestyle are recommended.